The Peel Region has hospitals, community health centres, child health centres, and GP clinics. 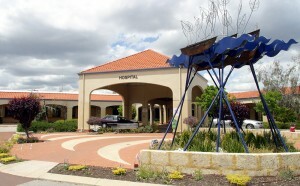 Peel Health Campus, located in Mandurah, is the major health care provider in the Peel region. The Campus has been in operation since 1997 and offers public and private hospital services. It is managed by Health Solutions on behalf of the Western Australian government. There is also a small hospital in Boddington and Pinjarra is home to the Murray Hospital. 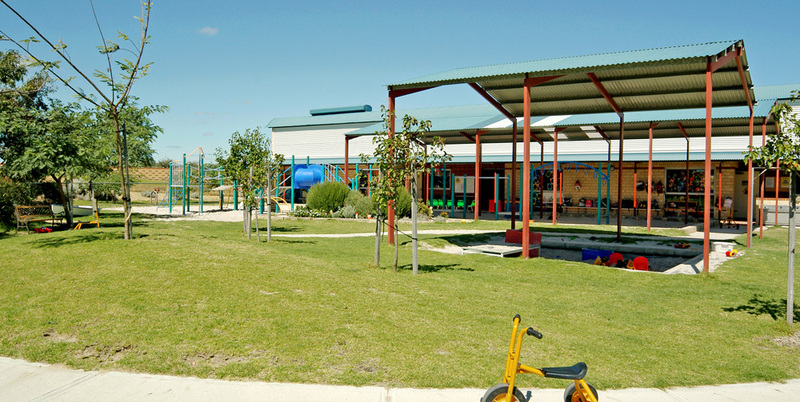 Major community health centres are located in Mandurah, Pinjarra and Boddington with the Boddington facility having opened in 2011. Currently there is a major study into child health taking place in the Peel Region which the Peel Development Commission was proud to support through the provision of seed funding. The study is being undertaken collaboratively by Curtin, Murdoch and Edith Cowan Universities, the University of Western Australia and the Telethon Institute for Child Health Research. The Peel Child Health Study is a longitudinal study into the psychosocial, biological and environmental pathways to child health and wellbeing, including the influence of community. The Peel Region has a number of education and training options available. There are 43 government and private schools in the region catering to pre-primary, primary and secondary students as well as students requiring specialist education support. Peel also hosts the Peel Education Campus, a multi-partnered facility hosting co-located campuses of John Tonkin College, Challenger Institute of Technology, Career Enterprise Centre and Murdoch University. Because of the unique relationship between the institutions there are flexible education and training options available. Currently the Peel Campus of Murdoch University offers courses in nursing, business, and IT. Challenger Institute of Technology offers a range of courses including metal trades, construction, community services, arts, beauty, business and IT. In addition to its main campus in Mandurah, Challenger Institute has access centres at Boddington, Waroona and Mundijong.